This past summer, I had the opportunity to participate in the La Musica Lirica Opera Program based in the small town of Novafeltria, Italy. 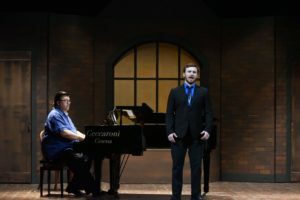 Over the course of this five-week program, I was involved in two famous operas, Puccini’s La Bohéme and Mozart’s Don Giovanni, and even portrayed the role of Benoit in La Bohéme. With these operas, my fellow cast members and I were able to travel to many places, including San Marino and Rimini, and perform these shows. 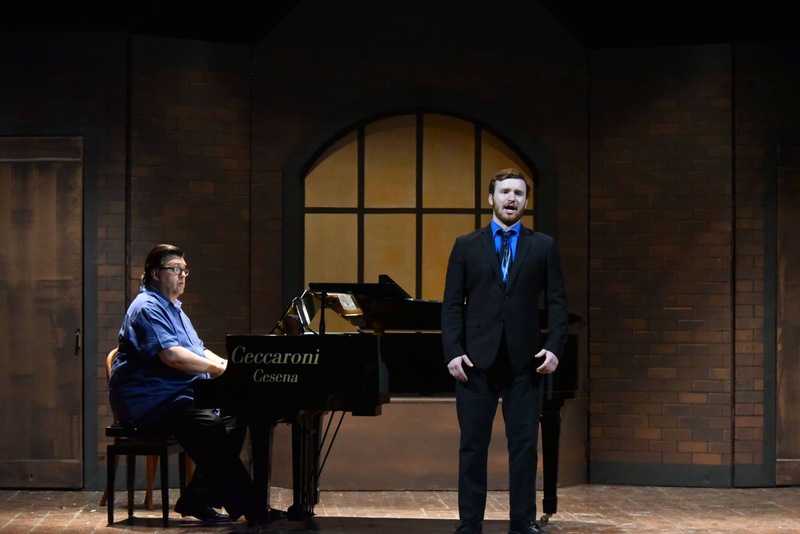 In addition to these two operas, I took voice lessons, Italian language class and Italian diction lessons from certified “Bel Canto” (the Italian style of singing) instructors. These lessons and language classes afforded me the opportunity to perform in recitals through La Musica Lirica for the general public as well as learning to converse in Italian with a number of locals. Outside of the program, I was able to travel for three additional weeks (two with my family and one on my own). My family and I first toured the historic city of Munich, Germany, then went south into the famous mountains of Innsbruck, Austria, where we hiked in the beautiful Austrian Alps. Next, we moved through Lichtenstein on our way to visit both Zürich and Geneva, Switzerland. 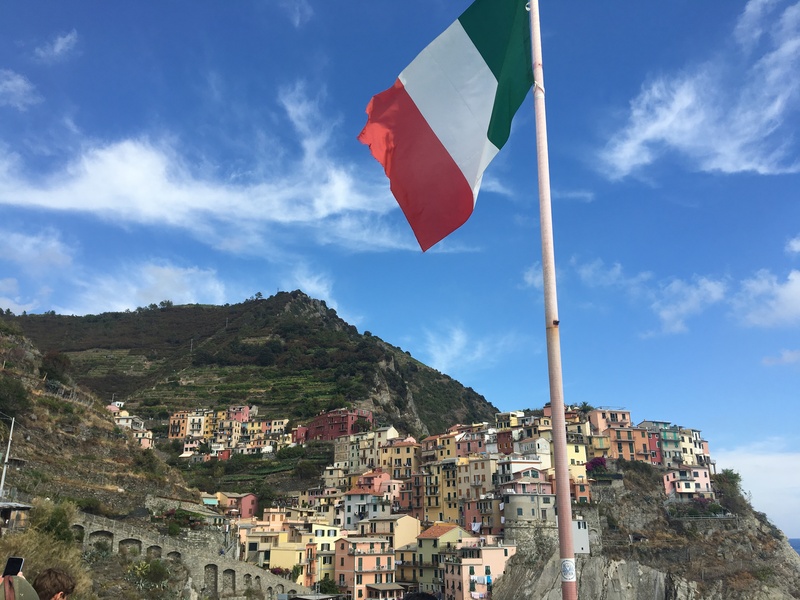 Passing through France, we moved south to Italy, touring Florence and the history-rich Rome. 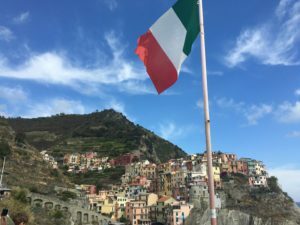 After my opera experience, I spent a week walking around Venice, hiking through beautiful Cinque Terre, Italy, and finished off my excursion at some of the world’s most famous landmarks in Paris, France.